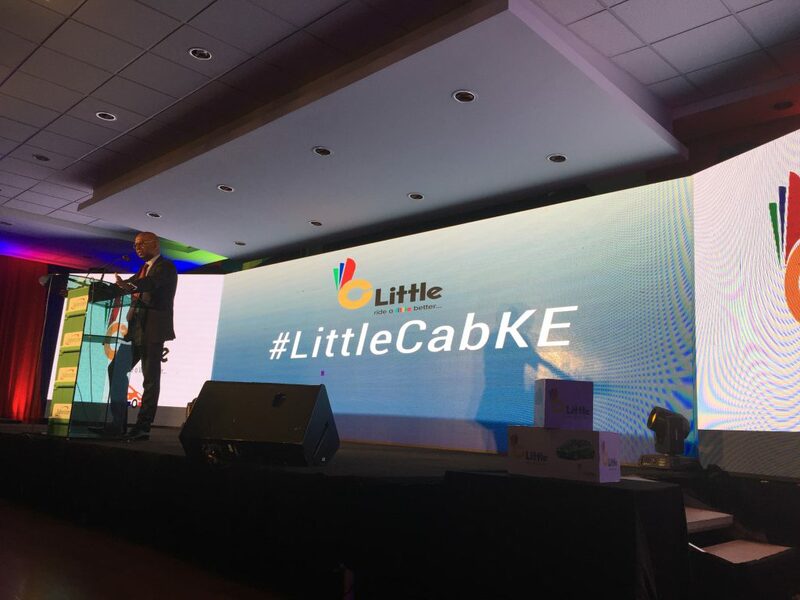 Earlier this evening I attended the Kenya launch of Little Cab, the on-demand taxi hailing mobile app and service developed by Craft Silicon in conjunction with Safaricom. As expected, the Little Cab launch was well attended by the media and lots of cognoscenti from Kenya’s technology sector. At launch, Little Cab is only available on Android and Windows Phone so those on iOS mobile devices will have to wait for this mobile app version to come out. 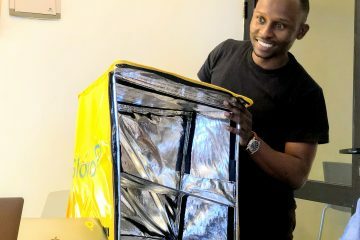 Ever since I blogged about Little Cab taking over the now defunct Easy Taxi’s business in Kenya a couple of months ago, I have been waiting to see exactly how they plan to differentiate themselves in the marketplace. One thing is certain, Little Cab is trying to do things a little differently in their execution as covered at the launch. 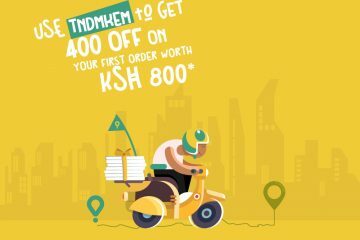 Unlike many of their competitors in Kenya, Little Cab is launching with four distinct value propositions from day one. These are as the basic, comfort, lady bug and executive options. Little Cab claims to have the lowest minimum rate of Kes. 270.00 for a ride whereas the likes of Uber charge a minimum of Kes. 300.00. The basic and lady bug option are Kes. 50.00 per KM and Kes. 4.00 per minute. The lady bug option is driven by women drivers only and there are currently 40 women drivers signed up. This option can be used by anyone, man or woman from 6.00 am to 6.00 pm. However, after 6.00 pm, only women customers can use the lady bug option. I think this is really clever as it makes women feel safer if their driver is also a woman at night. Its a clear point of differentiation in Kenya. The comfort option is a more premium option to the lady bug or basic options and as such features better cars. To this end, the comfort option is Kes. 55.00 per KM and Kes. 4.00 per minute. The executive option is the elite class of Little Cab which features premium executive cars like Mercedes Benz that will be used by corporate executives and VIPs. 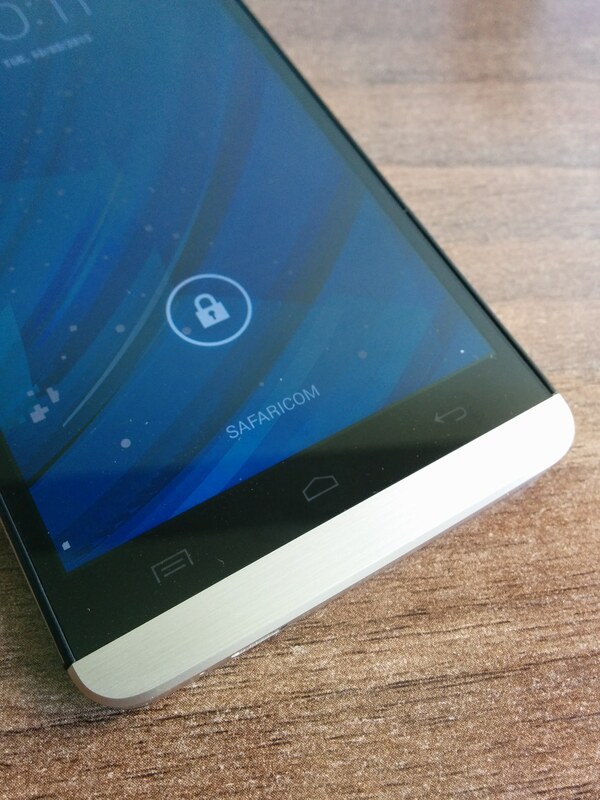 Little Cab is tightly integrated with Safaricom’s services. 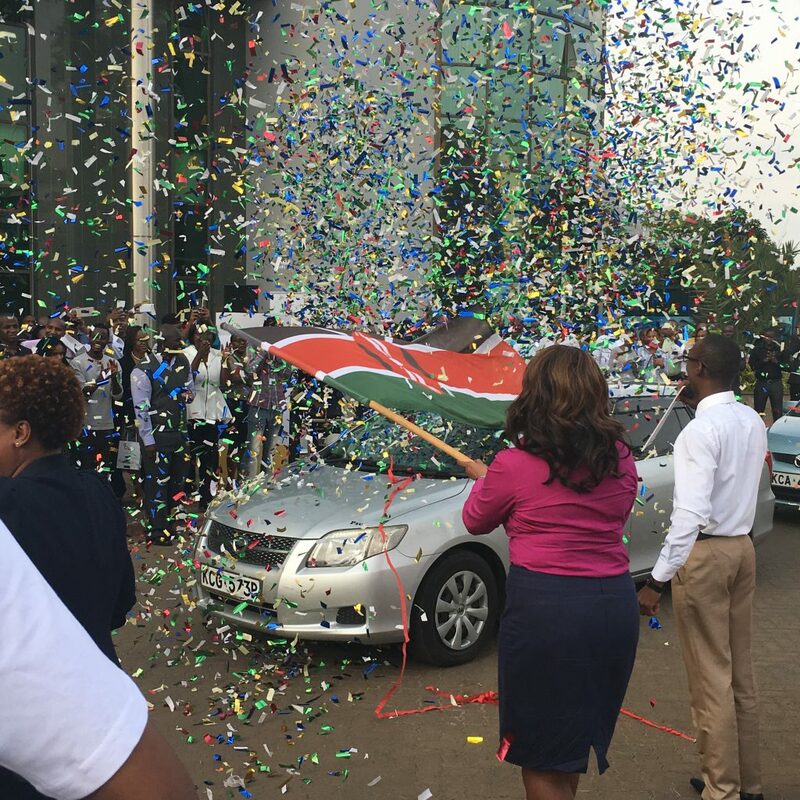 What this means for instance is that Safaricom will enable free WIFI in all Little Cab cars At the same time, Little Cab drivers will be provided with a PayBill number for customer payments via M-Pesa. This is something that I have not yet(?) seen with the likes of Uber in Kenya where you send M-Pesa payments directly to the drivers own phone and NOT a PayBill or Till Number. Safaricom will also enable Little Cab customers to redeem bonga points for rides which could become HUGE since I for one have lots of bonga points that I have been hoarding and (finally?) redeeming them for Little Cab rides is a definite incentive! 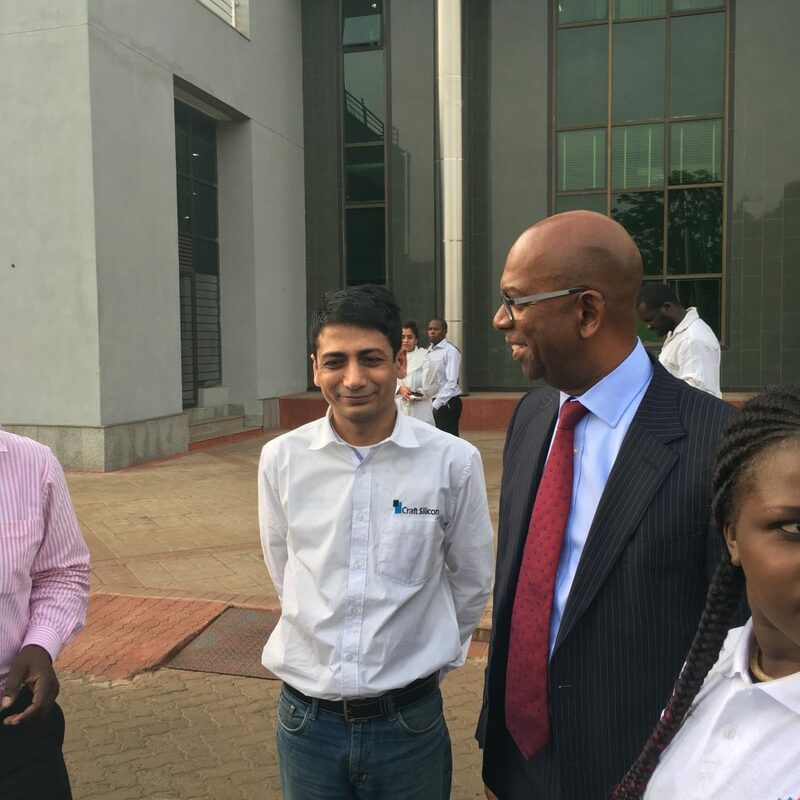 Safaricom will also provide free data for Little Cab drivers so that they do not have to worry about the cost of data to use the service. Lastly, Little Cab is also giving drivers free smartphones to use for the service. Little Cab is launching with a few tricks up its sleeves. For instance, they have a ‘Ride Later’ feature which means you can pre-book a ride for a later time or date rather than just when you need it immediately. What is interesting to note is that this is a feature that Uber does not have in Kenya yet and are only starting to test in select markets. I can see this being of value for corporate or business customers where pre-booking a Little Cab makes lots of sense. 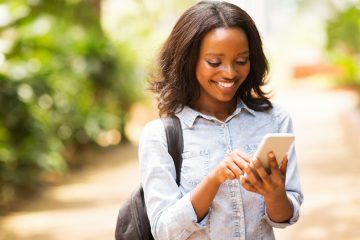 Little Cab will also be launching a USSD version of its service which means that you can still use the service even if you do not have an Internet-enabled mobile device. I am curious to see how this actually works(?) as one of the things I love when using Uber for instance is the ability to see where the car is in proximity to where I am waiting for it? However, this could potentially open up Little Cab to a whole new customer segment that is yet to be tapped from this perspective. In terms of service fees, Little Cab claim to have the lowest rate of 15% compared to the 25% that Uber takes off the top from drivers. This seems like a huge incentive for drivers to sign-up since they they get to retain a larger percentage of the earnings from each ride. However, my sense is that the likes of Uber have a massive level of market penetration and probably generate the most rides for each driver on this basis alone. Therefore, Little Cab needs to deliver a massive volume of customer demand for this to work out. 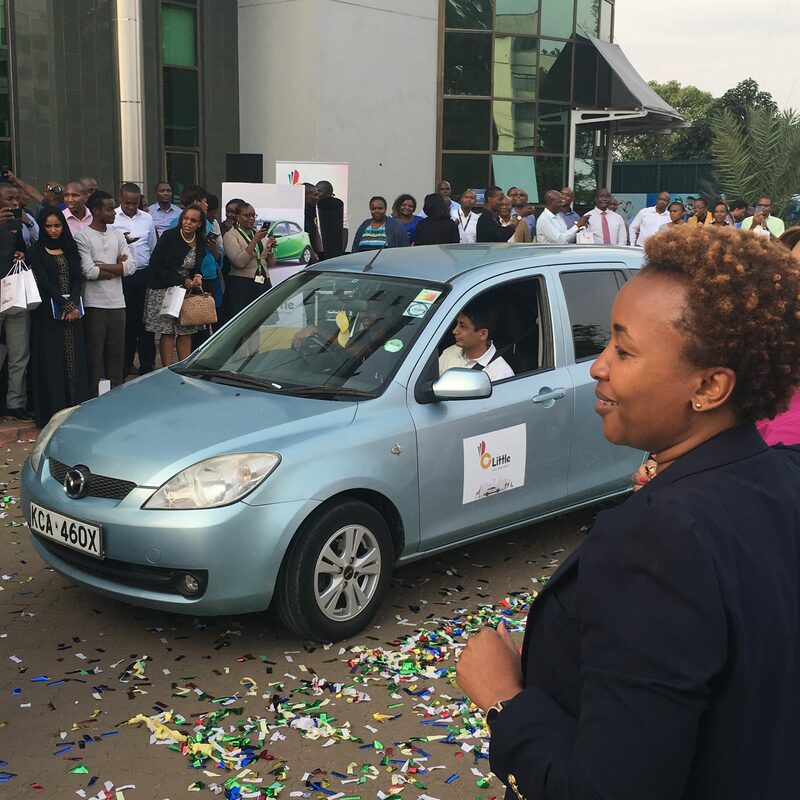 Today was launch day so there is a long road ahead for Little Cab to succeed in Kenya. They are going up against the might of Uber so it will be really interesting to see them duke it out with Safaricom in their corner. In addition, there are now seven other on-demand taxi hailing mobile apps in Kenya so the market is getting saturated and its not yet clear if demand warrants so many players at this juncture? Something will have to give and I can see consolidation as being inevitable between the smaller players. The other thing is that I have seen numerous complaints on social media is that the Little Cab mobile app has issues so clearly they need to sort it out if they have any hope of dethroning the juggernaut thats Uber. It’s interesting to see how the taxi waters are being troubled again and again, when they eventually settle there will be a completely new order in that coast, there’s no turning back. This whirl-wind may also drive changes in related sectors like insurance to bring in new products like pay-as-you-go cover. I believe the next frontier will be of self-drive hire and car sharing. Hi. I would like to partner with little cabs. kindly advise. I write to humbly request for a possible meeting with your sales team, I work at the Society for International Development and we are currently looking for a corporate taxi agreement. Kindly let me know if this can be possible. Just read your comment. your company still need taxis?I have 2 working for uber but we can make a good deal in case. Hi. I own a new cab and 1 would like to partner with little cabs. kindly advise. 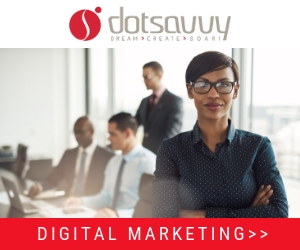 I what are the requirements for partnership, I have a new car and would wish to partner with this digital business platform. Kindly advise. we are currently looking for a corporate taxi agreement. I left my bag in a little cab taxi…and now the driver is not picking up my calls and he has been off since the day bt one.